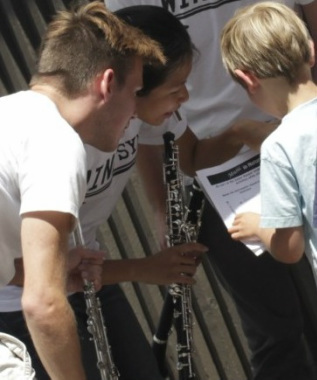 WindSync is a 501(c)3 non-profit organization dedicated to educating audiences and reaching out to communities in order to build a strong sense of appreciation and engagement for classical music and the arts. All contributions, whether large or small, help us continue to bring you innovative, world-class performances and recordings as well as educational concerts throughout the United States and Canada. Please email contact@windsync.org if you have any questions!